It’s official, the sexiest man alive is Australia’s very own Chris Hemsworth, at least according to People Magazine. The 31 year old race car driving, hammer bearing, huntsman was born in Melbourne, and although he spent a great deal of his childhood there, he recalls more memories of growing up in the Aboriginal community of Bulman in the Northern Territory. He and his family spent a great deal of time there as they moved between the Outback and Melbourne. As wonderful as Melbourne is with its artistic flair, educational museums, gorgeous cathedrals, and sports venues, let’s today focus on Bulman, located in the far north-eastern corner of the Northern Territory about 500km from Darwin, and bordering Kakadu National Park, within Arnhem Land. Photo CC by Jon Connell. Bulman is located on the Central Arnhem Road which cuts through the beautiful Arnhem Land. You can travel along this road which connects the Stuart Highway to the south with the town of Nhulunbuy on the northern coast, however you must first obtain a permit to travel from the Northern Land Council. The road makes for a great outdoor adventure as it is 650km of gravel road with numerous river crossings, requiring a high clearance 4WD. Although there are a few wilderness lodges along the route, camping is probably the more accessible option. Keep in mind that fuel is limited along the drive so be sure to have a backup supply. The other option to get to Nhulunbuy for the less adventurous is to fly Qantas from Darwin or Cairns and arrive at Gove Airport. Once again, permits are required as the surrounding land is owned by the Yolngu, local Aboriginal landowners. Many organized tours with operators that have permission to enter the area is also a great way to experience this iconic stereotypical Outback of Australia. 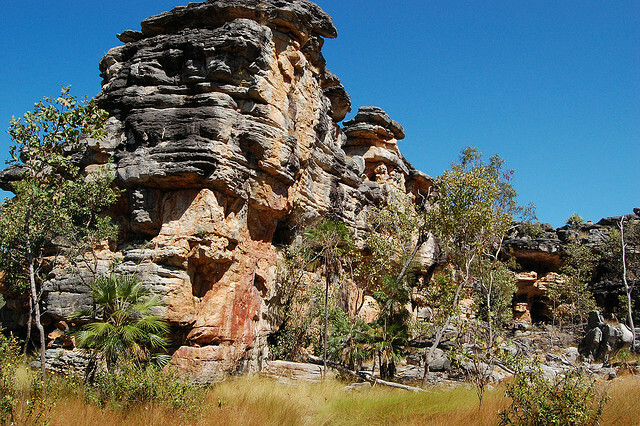 The oldest living culture in the world originates from Arnhem Land, dating back 50,000+ years. It boasts incredible barramundi fishing, crystal clear coastal waters for amazing snorkeling and scuba diving, and of course the intimidating yet majestic saltwater crocodiles that will make you feel as though you were in Crocodile Dundee. 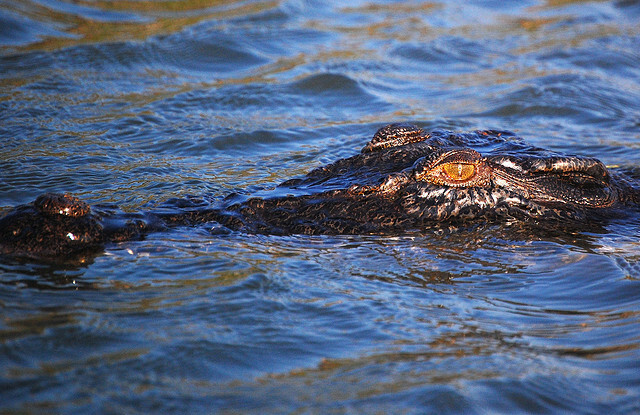 The wildlife is about as good as it gets in Arnhem Land, and visitors are also very close to Kakadu National Park which should also be seen if up in the area. Everything from kangaroos, goannas, dingos, and a third of all Australian bird species can be witnessed here. We also can’t forget that the eerie sounds of the didgeridoo originated here. This is as true an Australian experience as you can get. So it seems Chris Hemsworth lives up to his masculine roles he plays on the big screen, coming from such a harsh and rugged yet beautiful land. And who know, if his fame and notoriety keeps up they may just have to rename the area Arnhemsworth Land! And, is it just coincidence that the world’s oldest stone axe was discovered in the land that Chris Hemsworth, the Huntsman himself grew up? Maybe just maybe he really is a real life immortal superhero. 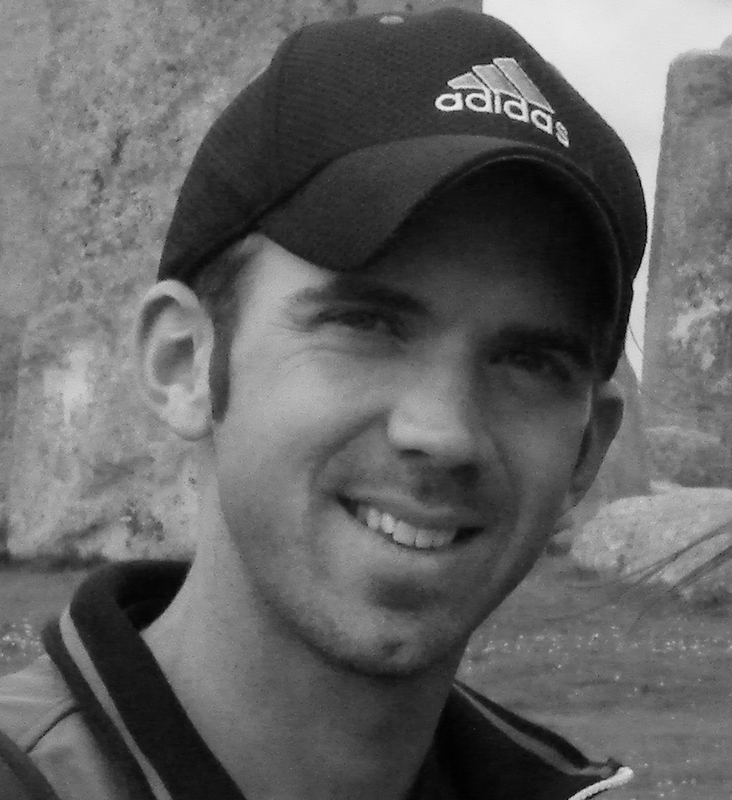 Mike Jerrard is an award winning photographer and the man behind the camera at Mapping Megan. With a keen interest in current global news, he combines this with his passion for travel to bring you a new series putting a travel related spin on what’s currently in the news. Thanks for the info. I’ll be in Australia for two months, starting a couple weeks from now. I’ll look into traveling to this remote corner of the country. How fantastic! Definitely look into Arnhem land as a destination option – it really is the truest Outback experience you could possibly have! Safe travels, and enjoy Australia! Love this area of the Northern Territory in Australia, and spent three weeks driving from Darwin to Broome a couple of years ago. Spent a number of days in Arnhem Land, a very special place, and the scenery is amazing. Having travelled or driven all around Australia, still regard this area as a must see for any visitor to Australia. So glad you enjoyed your time here Murray! I’ll have to go through your photos to find your images from this trip – such a fab spot in Australia and totally worth going through the extra efforts to get permits for a visit. Thanks Vanessa – and that’s very true – I imagine there would be very similar, equally as fascinating communities in the inuit regions of Canada. I would love to have the chance to visit these villages and communities. Makes for a much more unique and authentic travel experience when you hit up a place which no-one else really bothers to discover. Their loss! Certainly sounds like an outdoor adventure! The wildlife is definitely one of the many exciting things to check out in Australia! Thanks for sharing! Arnhem land is definitely one of the best spots in Australia for both outdoor adventure and wildlife – this is your true Australian Outback experience! A very interesting and useful article. I admit I want to visit Australia, but it won’t happen this year, unfortunately (or, at least, not according to the plans I have right now). Maybe next year, though. Loved the photos! Well we hope you can make it happen in 2016 – never too late for a visit to Australia; it’s such an amazing country (I’m biased being Australian), with a diverse range of attractions for everyone. My daughter lives in Nhulunbuy having moved there from Darwin. As yet I have not visited her there but that will soon change; more so since I read your post. I rather like the idea of taking the Central Arnhem Road in and Qantas out; it sounds like a great adventure. Glad to hear you have a visit on the cards soon Gordon! And no better excuse to travel than when visiting family :) Definitely organize a trip through Arnhem Land for your time there – it’s an experience you’ll never forget! Thank you for sharing this amazing experience & an insight to Arnhem Land & its ways of living – just amazing and thanks for this post ?